Commissioner of Police, Ahmed Iliyasu, has ordered the immediate transfer of the suspect to the Anti Kidnapping/Cultist Unit of the State Criminal Investigation and Intelligence Department for further investigation and possible prosecution, Oyeyemi disclosed. The little girl, according to a statement by the command’s spokesman, Mr. Abimbola Oyeyemi, in Abeokuta yesterday, said the suspect kidnapped the girl while returning from school and the parents have been looking for her since then. “The victim identified Owolabi as her abductor and she was promptly arrested by the police but she denied ever knowing the girl”, the statement indicated. The suspect also admitted that she took the victim to Oshodi in Lagos where she was kept for 19 months. According to the statement, the suspect admitted that she came to attend a party in Abeokuta and kept the girl in a room in Lagos from where she escaped, adding that she passed through the girl’s parents’ house unknown to her that the girl was there on that fateful day when she was arrested. 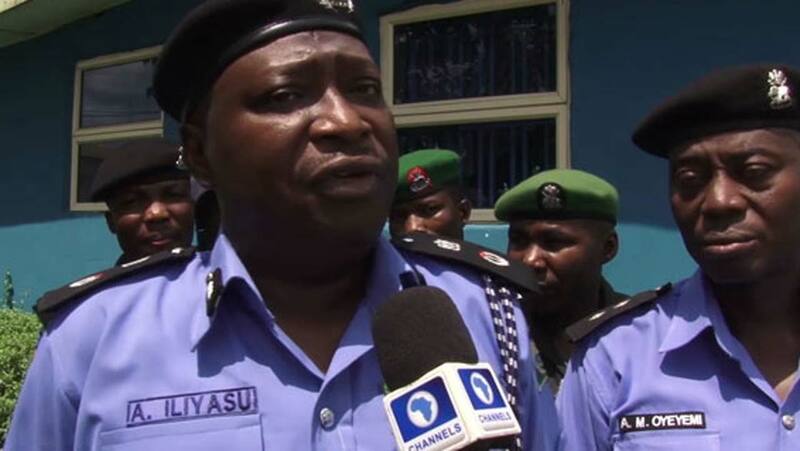 The Commissioner of Police, Ahmed Iliyasu, has ordered the immediate transfer of the suspect to the Anti Kidnapping/Cultist Unit of the State Criminal Investigation and Intelligence Department for further investigation and possible prosecution, Oyeyemi disclosed. The suspect is being detained at the Police Command’s headquarters, Eleweran, Abeokuta, pending the conclusion of investigations and her arraignment in court.